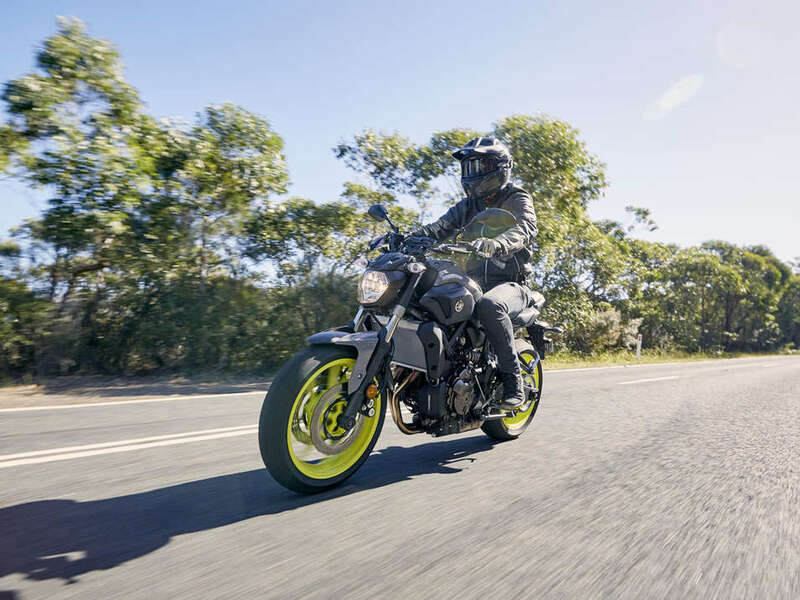 MT-07LA offers the most fun introduction to the joys of motorcycling for riders Down Under. 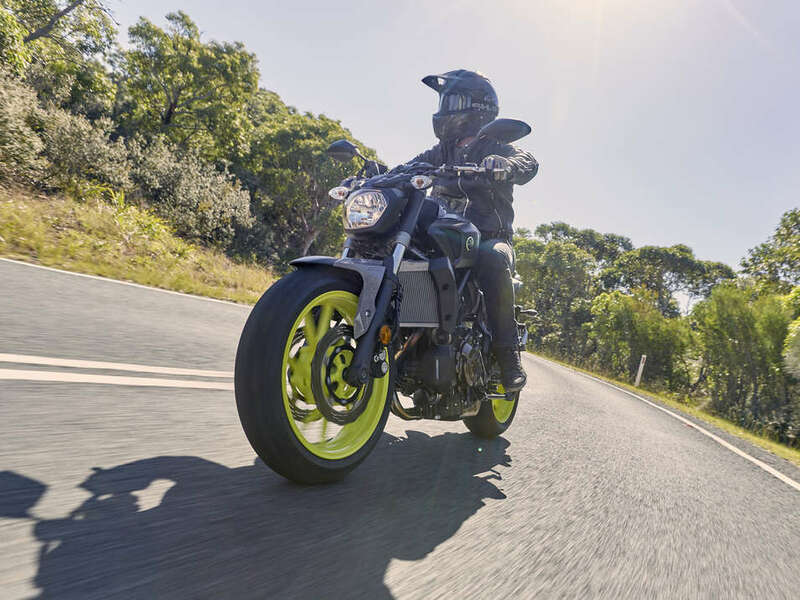 With power maximised for the LAMs limit, delivered precisely when and where you want it, MT-07LA has that special quality of having heaps of get-up-and-go but without being intimidating. This is helped by a lightweight chassis package, great brakes and sticky tyres. Now for 2018, handling is even more surefooted thanks to increased damping and stiffer springs up front and new rebound adjustment out back. Comfort has also been improved with a new seat. And the icing on the cake is a hot new look including a sleek headlight, new bars, fender seat and body panels that align the new model with other Street Cred models in the MT range. The front forks feature revised settings for a sportier character, while the rear shock absorber now has a rebound damping adjuster that makes suspension set up easy. 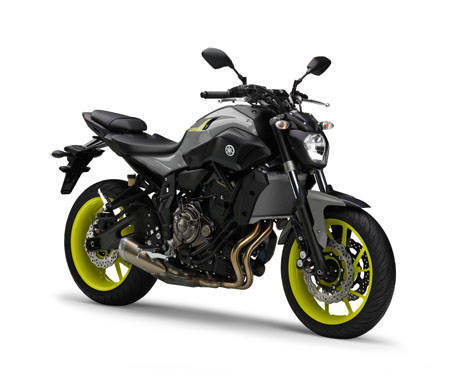 With 130mm travel at both the front and rear, the MT-07's suspension system gives smooth, progressive and predictable performance, making it ideal for a wide range of riding conditions. 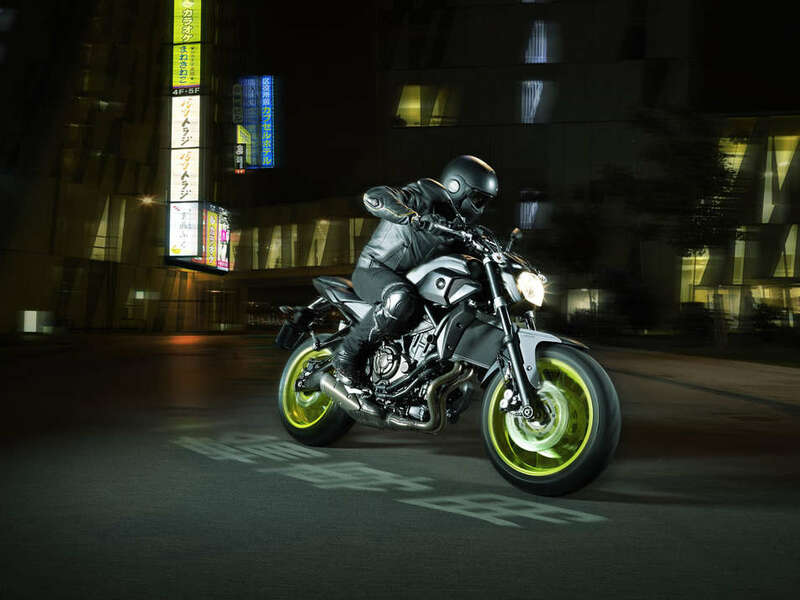 What gives the MT-07LA such a special character is its 655cc inline 2-cylinder engine which has been developed using Yamaha's' crossplane philosophy'. With an uneven firing interval, the 270-degree crank gives a strong feeling of acceleration and great traction, and the deep linear torque ensures outstanding performance. All new lightweight, compact, full digital LCD instrument panel provides a modern, high quality appearance with all information available at a glance. 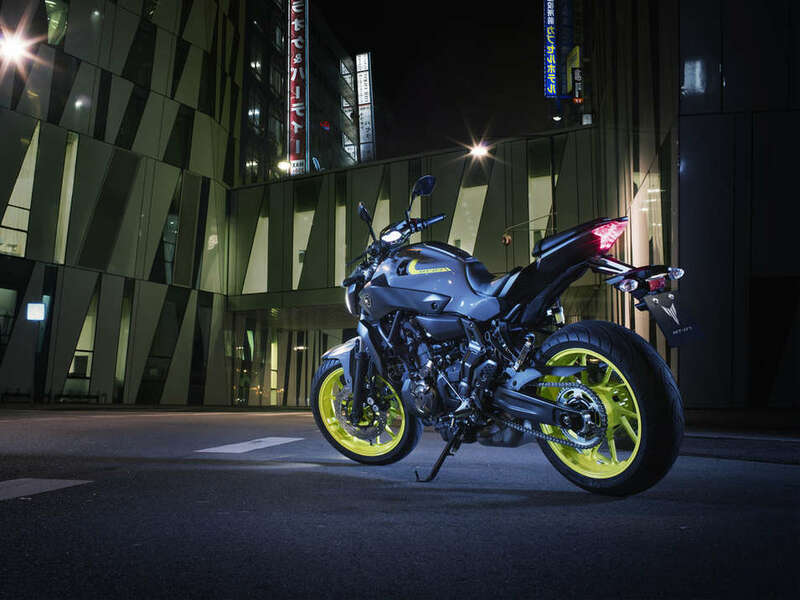 With its angular mirrors, LED tail light and mass-forward body design, there's no mistaking the MT-07's resemblance to the bigger 850cc 3-cylinder MT-09. Other family features include the lightweight cast aluminium 10-spoke wheels as well as the Z-shape formed by the air intake-style scoops and the exhaust down pipes. 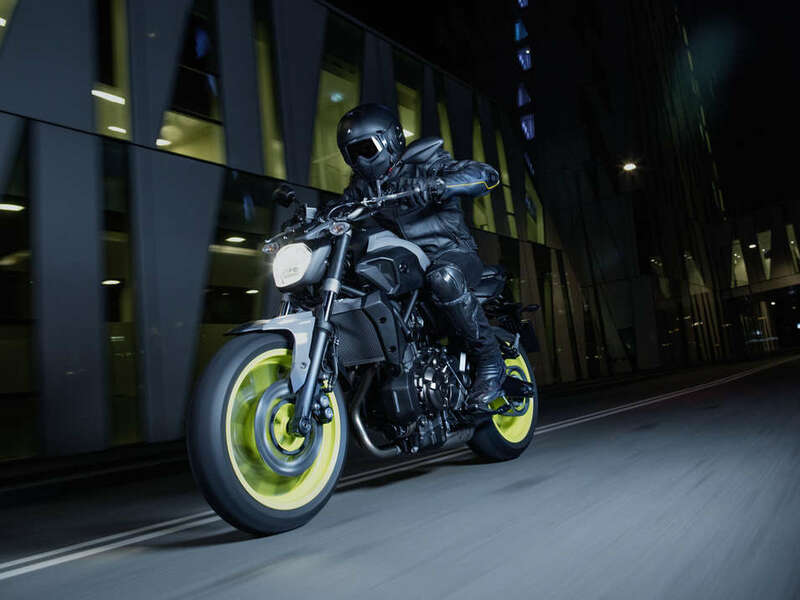 The MT-07LA is characterised by its mass-forward design that emphasises its athletic build and creates an immediate feeling of power. The slim fuel tank accentuates the bike's compact looks and offers excellent knee grip - while the lightweight air scoops and aluminium side covers give the MT a sporty and purposeful image. 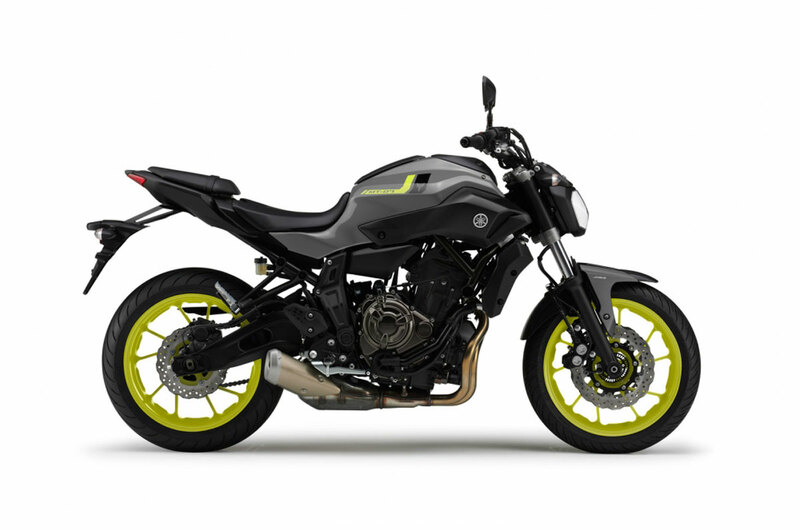 For easy manoeuvrability and remarkable agility, the MT-07LA runs with a light and slim steel backbone-type frame that utilises the engine as a stressed member. Combined with its compact wheelbase and plush suspension systems, this strong and light chassis gives a responsive and engaging ride.